refined since 2001. They are found in Dairy, Juice, Wine & Water bottling plants throughout Africa. 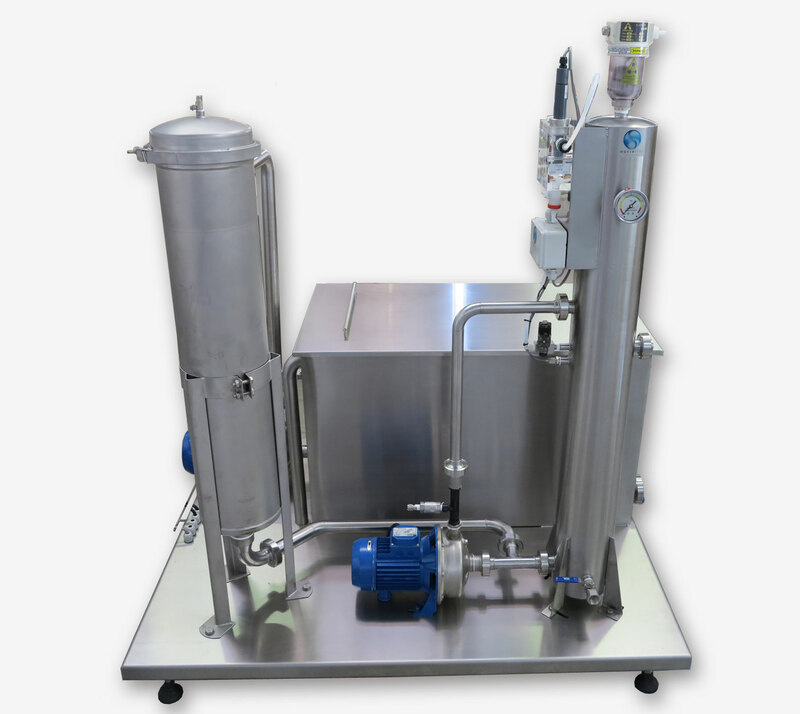 Ozone systems are specifically designed for bottle rinsing and package disinfection. Disinfects bottles in less than 5 seconds. (Adjustable from 0.00 to 2.00 ppm). Recycling of rinse water (reduces consumption from +/- 1000 litres/hour to +/- 500 litres/day. Bottles cannot be rinsed if ozone level is not correct. The Bright Blue can be supplied with our water-recycling skid, which captures and re-uses the rinse water. This can reduce water consumption from +/- 1000 litres per hour to around 500 litres per day. 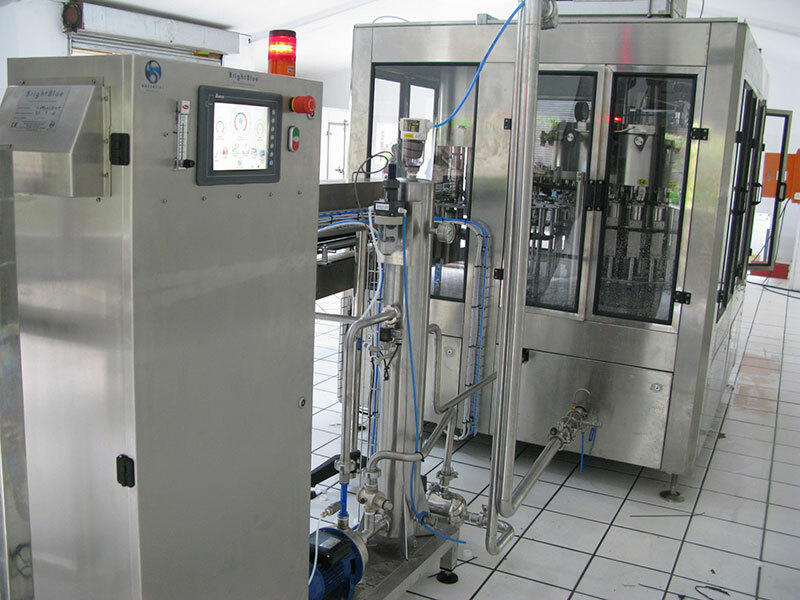 The Bright Blue bottle rinsing and bottle disinfection system has been constantly improved and refined since the first unit was produced in 2001. The Bright Blue CCS complies with EU/ CE standards and conforms to the Coca-Cola Electrical & Mechanical Standards Specifications. Our focus has always been on quality and reliability, so much so that many of our customers regard our systems as amongst the most reliable in their plant. If maintenance and servicing procedures are observed then operational life of around 20 years can be expected. 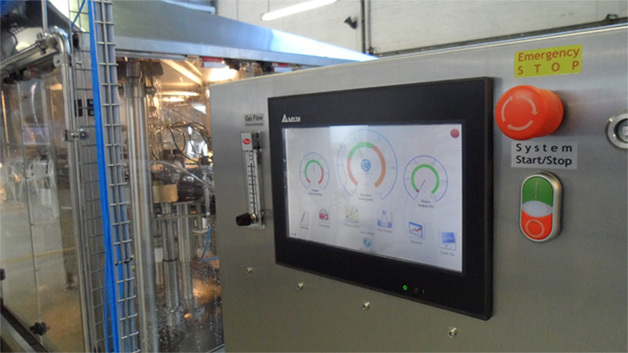 The bottle disinfection system is extremely easy to operate and features software developed by Wassertec. Only occasional interventions are required to calibrate the system against an ozone test kit to ensure correct ozone readings are displayed. The system is controlled by a full colour touchscreen Control Panel. 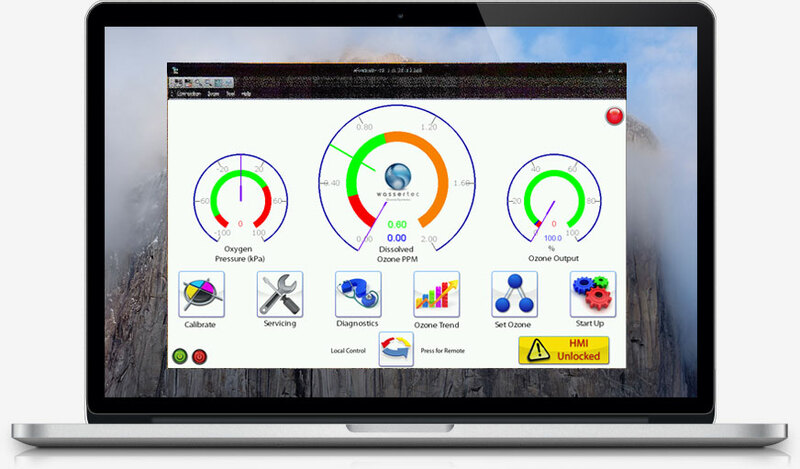 Our unique interface features easy to read dials and icons. Operation is straightforward and intuitive with varying access levels for Operators, Administrators & Technicians. On a day-to-day basis the operator simply pushes the start/stop button. The Programmable Logic Controller (PLC) does the rest. For systems making use of the built-in Interlocks, this can be done from the Rinser/Filler control panel. 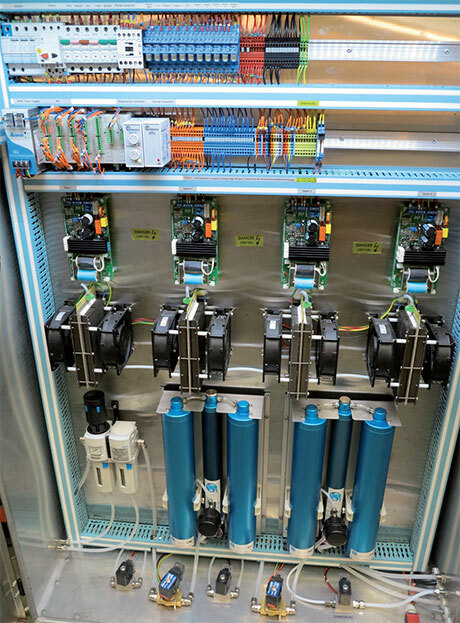 The bottle disinfection system features a diagnostic mode which allows the administrator to easily interrogate each of the system’s main components. It allows any of the major components to be run independently so that they can be verified. Measurement & control of Ozone ppm (parts per million) in the water is done using a Dr. Reiss GMBH ozone probe and dedicated PID controller. 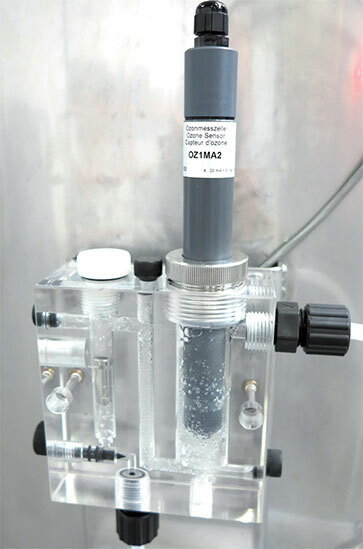 This allows for accurate control of the desired dissolved ozone level to within as little as 1% of the set-point. The systems can be run in either Local or Remote modes. We use 10″ full colour touch screens, which have optional Ethernet Connectivity. With the system connected to a network it becomes possible to operate the Ozone Generator by remote control from a Desktop or Laptop PC with full access to all functionality. We run with the ozone cells under vacuum. 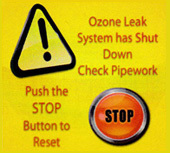 This way if there is an ozone leak, air leaks into the ozone cell as opposed to ozone leaking out. This is inherently safer than running under pressure. The top of our ozone/water contacting systems feature a special ozone resistant de-gas valve. This allows un-dissolved ozone to be vented safely away from the production area whilst maintaining tank pressure. Under normal operation there should be no ambient ozone in the production area. Designed with health and safety in mind. 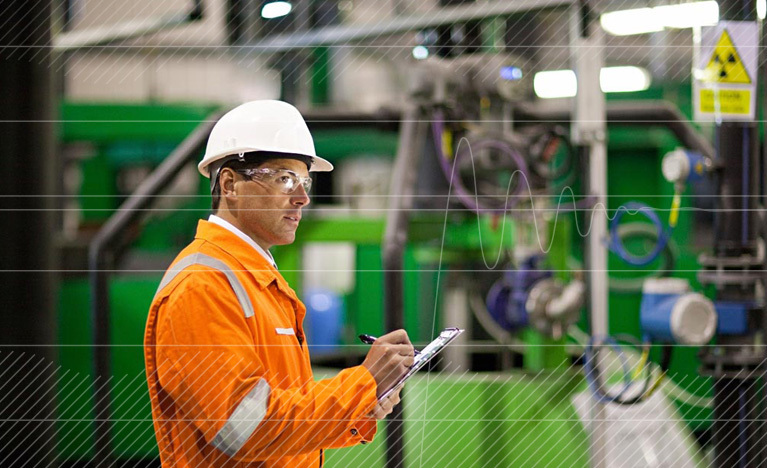 Our systems include built-in safeguards to ensure that operator’s lives are not put at risk and meet Coca-Cola Specifications (Electrical and Mechanical) for safety. 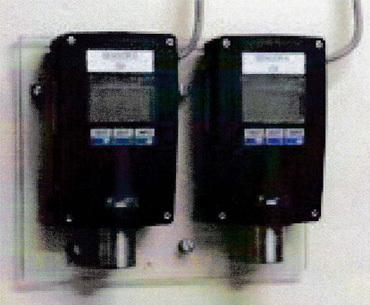 Our systems have a built-in interface for 2 Draeger ozone leak sensors. These are typically mounted in the bottling hall and in the ozone plant room. They are interlocked to the PLC. In the event of ambient ozone levels exceeding the OHS limit the ozone system will be shut down and a warning displayed. The level of ozone in the water is controlled using a dedicated PID (proportional-integral-derivative) controller. This continuously measures the level of ozone and the rate of change against the user defined set-point. The amount of ozone produced is then adjusted proportionally to the rate of change. This allows for very accurate control. The ozone set point is also linked to the “Ozone OK” interlock, so changing the set point automatically changes the value at which the interlock switches.